The girl has been missing since Friday. A 14-year-old girl has been missing since Friday, the police said in a notice, appealing for help. 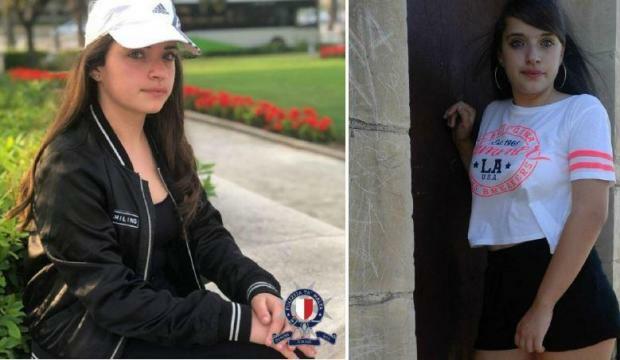 Nathea Xuereb, was last seen around Santa Luċija at 2.45pm. She was wearing black leggings and a grey top with the words 'sochic' embazoned. The girl has blue eyes and brown hair and is frequently seen around Joanne Gardens in Tarxien as well as Valletta. Anybody with information about the girl is requested to contact the police by calling on 2122 4001 or 119. Information may also be relayed confidentially.